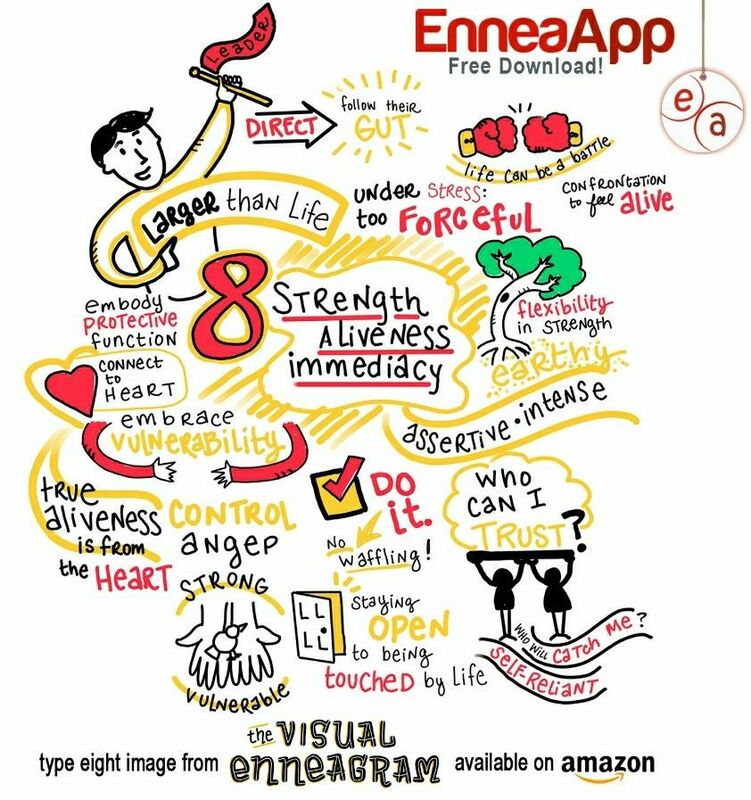 You know what kind of parent, friend, partner, and employee you are based on your Enneagram. Now let’s have a little fun and see how you’ll approach Rhea Lana’s as a 3 or 7 or whatever you are. If you don’t know your Enneagram number, find it here first. And then let us know if this Rhea Lana’s Event Guide nails you or not. As a Consignor: I’ll be listening to a decluttering podcast while I iron every ruffle in my newborn-sized clothing. Every piece must look perfect. I will have read all the instructions beforehand so that I am absolutely sure I’m pricing, tagging, and hanging everything just exactly right. I want the owners and shoppers to be impressed with how good my items look. As a Volunteer: I hope they put me at the toy drop table. Lord knows they need my ninja organization skill to get this looking great! As a Shopper: You won’t find me shopping without a copy of the RL event shopping map in hand. I have a list with my kids’ sizes and the number of shirts, shorts, pants, etc. that they own in which colors so that I know what to buy and what we already have at home. As a Consignor: I love to tell my friends all about Rhea Lana’s and answer any questions they have. The referral bonus doesn’t hurt either! I donate my unsold items to help foster families and local organizations. As a Volunteer: I want to feel useful. Wherever you need me, I’ll help with a smile. I’m happy to do something that will make the store or shopping experience better. I love interacting with the people I’m helping so a busy night full of shoppers, like pre-sale, is ideal for me! As a Shopper: I shop first because I’m a super mom. Not just for my own family’s needs though. I’m shopping early picking up great deals for nieces, nephews, friends, and teachers. There are so many deals and so many people to buy for, I’ll be there a while! As a Consignor: I am going to clean out even last week’s unworn item from my child’s closet. Then I’ll price my items so that every single one of them sells. Mama’s making a big check on this! As a Volunteer: I might be a little overly optimistic and sign up for a shift every single day in every single area. Hey, sometimes I think I can do it all…sometimes I actually can. As a Shopper: I’ll be first in line to shop. I will race around the store to be sure I beat the next mom to that $15 new with tags Matilda Jane outfit. Sorry, shoppers. I’m on a mission for my family, and I’ll do anything to accomplish it. As a Consignor: I get all in my feelings going through every single piece. Remembering when my baby wore this for his 11th day of preschool. As a Volunteer: I cannot even believe I get the beauty of joining in with this tribe of women to help other families. As a Shopper: I’m going to need to go slow so I can take it all in. I’m definitely getting a sitter so that I can be sure to sift through every single rack to find the best pieces. As a Consignor: I researched every single detail about RL before consigning. And even called several friends to get the inside details. I had to know I was really getting the best proven results with my consignment decision. As a Volunteer: I agree to volunteer wherever I’m asked. Then I secretly develop an entirely new volunteering system in my head while I pull tags. As a Shopper: I tell all of my friends to shop because I have totally bought into why Rhea Lana’s exists! As a Consignor: I want to know why everything happens. Why do we use paper tags? Why plastic hangers? Once I know, I am in and will follow the rules to a T.
As a Volunteer: Tell me what you want me to do; I’ll do it but wonder why we do it this way. Sometimes I want to know who gets the highest priority if more than one person needs help at the same time. As a Shopper: To be honest, it took me a few years to actually shop a local RL event. How could I let down my friend who owns the town boutique? I finally just invited her to shop with me so she’s included in the fun! As a Consignor: I get overly optimistic on consigning everything. I enter all items for consigning then look at the pile of consigned clothes that needs to be dropped off and feel slightly overwhelmed. I finally take it just so I can see friends there. I realize that I forgot tags and safety pins, so I make quick friends with a lady who hoarded half of Amazon’s stock. I recruit help from my new friends and finally accomplish my consigning task! As a Volunteer: I hold up the tag line because I made a quick connection with Suzy and we’re sharing life stories. I don’t have the heart to tell Suzy to move on through check out. As a Shopper: I get too caught up in talking with the door greeter that I miss the giant electric toy car I came for. But I’m not really too bummed because I still left with $300 of other things my kids will love. As a Consignor: I want to watch a how-to video quickly so I can jump in and get to work. I don’t want to read 100 guidelines. I can figure this out. I love the app with voice entry because it makes things quick and easy. As a Volunteer: I love to lead so give me a team of people and let’s tackle merchandising. I like working busier days where I can be the most help. As a Shopper: I will be shopping first so I can get the best deals. As a Consignor: Please give me rules. I’ll follow them all just to make everyone happy! As a Volunteer: I don’t love big crowds, so I’d really enjoy sort. It’s call and organized and I can follow that plan. As a Shopper: I need a list because it’s hard for me to make decisions. And if I see another mom going for an item I had my eye on, I’m totally letting her have it and looking for it at the next sale for my family.